One of my favorite concepts about anime series like Dragon Ball Z and Digimon is the idea of fusion — the combining of two different, well-established characters into a entirely new entity that features the best elements of both predecessors. 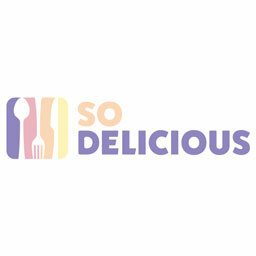 In the past decade, that fascination has carried over into the food world. Whenever I see two dishes come together in perfect harmony, my curiousity gets the best of me. Said curiosity, is what drew me to the Croncha. 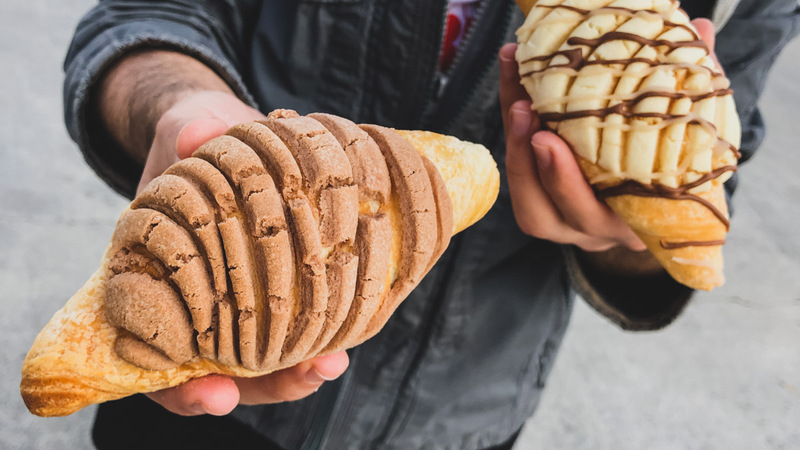 A hybrid of a croissant and sweet Mexican concha bread, the breakfast item boasts the buttery flakiness of a croissant with the sweet, eye-catching frosting that's found on top of concha bread. Donut Makers, located in Garden Grove, CA, curates a batch of the unique cronchas every morning for customers to feast upon. The donut shop starts off by crafting a traditional croissant and flattens it. Then, a mold is created from the icing and shaped by a cookie cutter before it's placed on top of the croissant. Once in the oven, the pastry takes shape and is finally finished with a variety of flavored icings like strawberry, chocolate, or vanilla. While a novelty dish, the croncha definitely holds its own in terms of tastiness. That's no surprise, as Donuts Makers also happens to be the donuts provided to the insanely popular ice cream chain Afters Ice Cream. Pairs nicely with a cup of black coffee, too.